EU Laws not to blame for flooding. Any suggestion that EU environmental rules are somehow to blame for the recent severe flooding in Ireland is completely without foundation. · EU law does not ban dredging. The Water Framework Directive (WFD) and the Floods Directive do not include detailed rules on how Member States manage their water courses. That is decided by the Member States themselves. 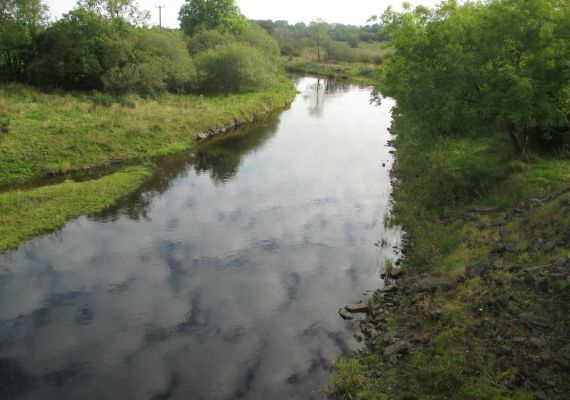 · The Irish Government does not need to notify the European Commission about plans to dredge rivers as there is no such obligation in EU legislation. · Dredging is not always the solution for flooding. It may help to sort out a local problem but it may also transport the problem downstream, sometimes from rural to urban areas where the damage on properties and economic activities can be much higher. Therefore the basin-wide approach included in EU policies is essential to find effective and long-term solutions.